This week flew by in a flash which says a lot since I came home from Florida Sunday night. You never know how the week after a fun weekend away will be, you know? And now it’s time for another fun weekend ahead! I have a whole bunch of Friday Favorites to share today so let’s get started! 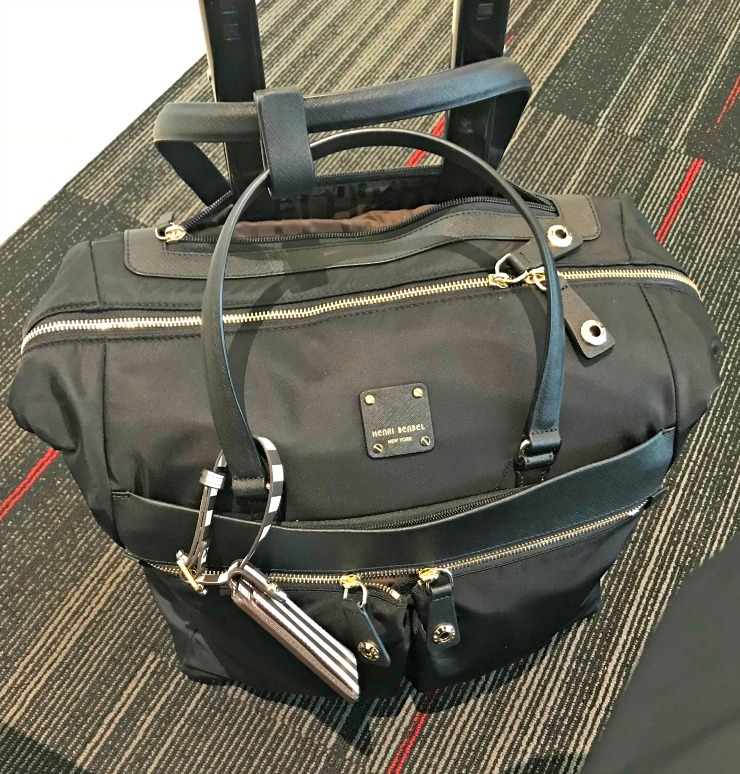 I’ve mentioned the Henri Bendel Jetsetter Carry On Wheelie a few times already and included it in my Bendel Must-Haves list. I hate to check my luggage, especially when I am only traveling for a few days. I’m the queen of getting everything to fit in carry on luggage and this past weekend was no exception. However, my flight on Sunday was so booked that they almost had to check my bag — unless I could show that my carry on luggage fit perfectly under my seat. AND IT DID. For this reason alone, the carry on wheelie is the best! Literally designed to fit perfectly under a plane seat. I know I gush over the packable bags from Henri Bendel often but I mean it when I say, they really are so worth it! 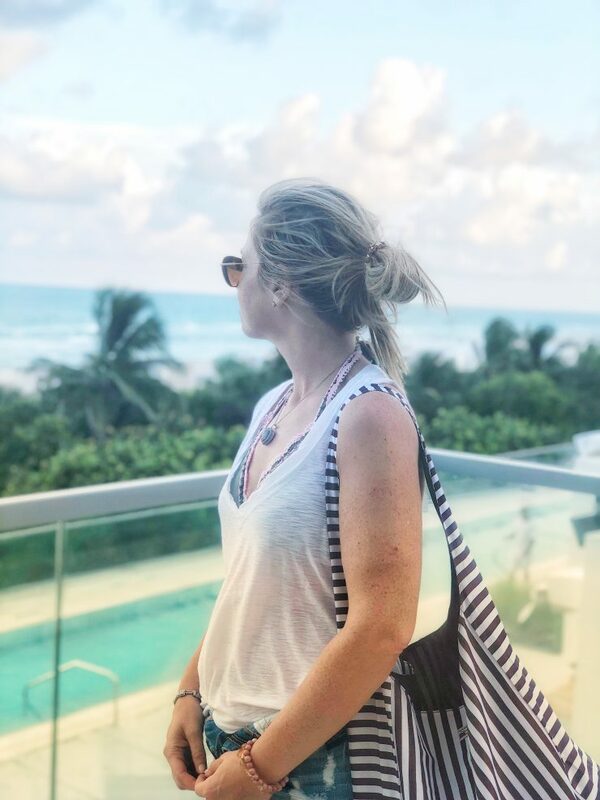 I always use the packable tote as a beach bag when I travel so that I don’t have to worry about making room for a larger bag or even worse, forgetting that I will need a beach bag with me. The packables make it so easy because they zip down to a nothing little square that’s super easy to pack and travel with. This picture wasn’t taken with the intention of viewing the tote but let’s look at it anyway! Henri Bendel is always changing patterns – right now there’s a reversible tote that’s black on one side and striped on the other. Check them all out before it’s too late to get them! My Baby’s Birthday is Tomorrow! Okay now, seriously. How is my bunny suddenly 15?? Where does the time keep going? How is the Bar Mitzvah two years ago? 15 sounds like a big deal age, doesn’t it? The fact that my baby is 15 makes it sound like I’m a real parent to a real kid who is way closer to college than elementary school. Having a kid who is 15 sort of sounds like I am automatically old, or should at least look old. Right? Don’t answer that. Each year on the bunny’s birthday (yes, I still call him bunny after Benjamin Bunny and yes, he still let’s me call him bunny because he doesn’t even realize it’s happening) I look at his cute little pictures and share some words of wisdom but all I have today are some pictures plus links to my words of wisdom in past posts. I started writing more for today but then realized I was rewriting what I’ve already written about his birthday over the years. 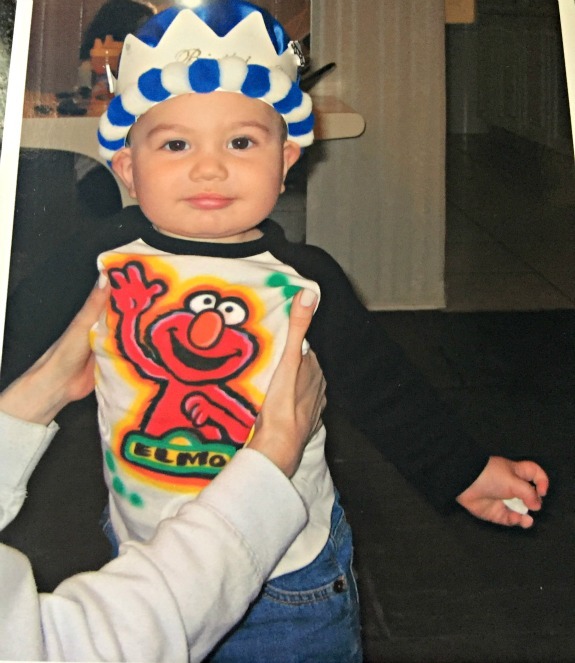 So here’s the necessary first birthday picture of the bunny with his king crown and air brushed Elmo shirt. Why was my mom holding him up? Probably to keep him still enough for me to take the picture. 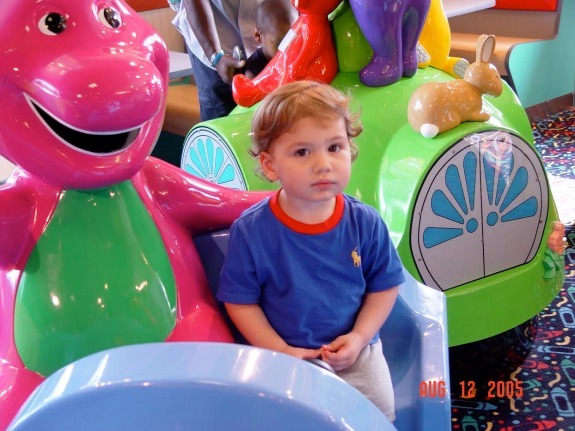 My little boy was always so very happy to sit next to Barney on this ride. He didn’t care if the ride moved, he just sat all serious about the situation. He was never so still as when he sat with Barney. Add to today’s favorites: The start of hockey season and the Yankees in the playoffs!! 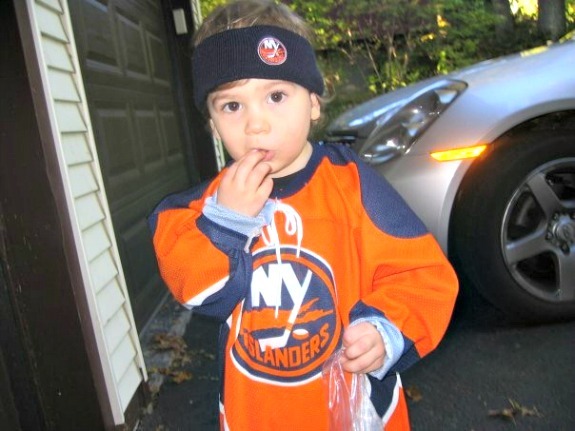 Are you following the new hockey season or playoff baseball? Do you always check your luggage or are you good at packing in a carry on? Happy birthday to your son! Enjoy celebrating! Happy Birthday Bunny. Have a wonderful weekend celebrating. 15! Wow. Mom, you don;’t look a day over 29.